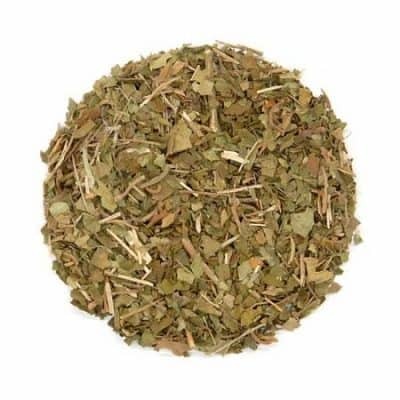 Allergy Tea – Helps clear up allergy symptoms and relieves asthma related problems. 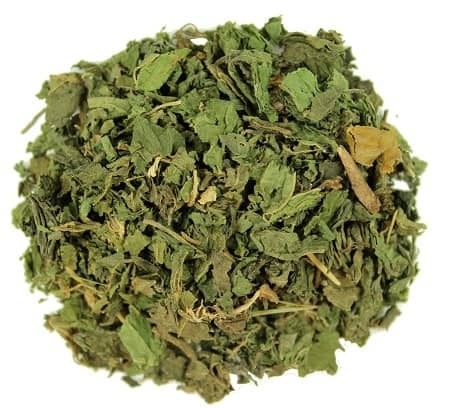 Clears congestion and helps to open sinuses. 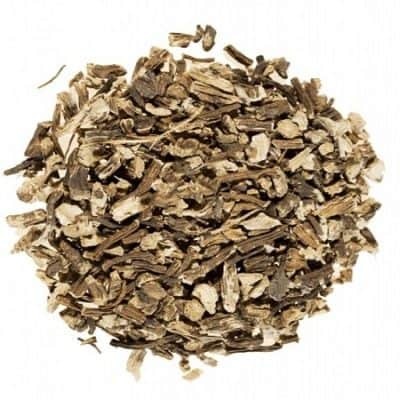 Mullein Leaf, Echinacea, Burdock Root, Nettle Leaf.